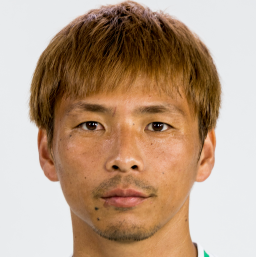 The Russia World Cup bound Japanese international has penned a three-year-deal with the Seville based outfit. 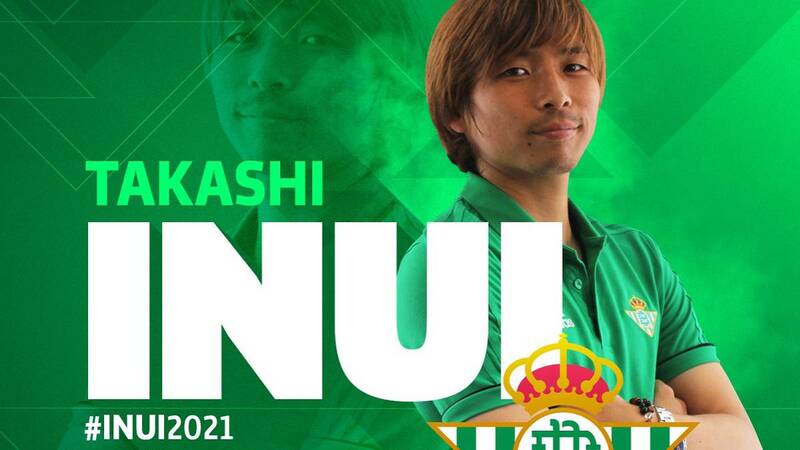 Real Betis today finally confirmed the acquisition of Takashi Inui who joins the Andalusian side moving from SD Eibar on a three year deal. The accompanying video to announce his presentation features references to Oliver and Benji and cartoon series Doraemon. Inui spent three seasons with Eibar and was key in the Basque club's expansion with a fan club being established in Japanese capital Tokyo. Before moving to Eibar the creative midfielder was at both German sides Bochum and Eintracht Frankfurt. 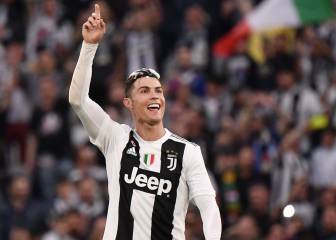 The 29-year-old has also been confirmed as part of the 23 man Japan squad that will travel to te Russia World Cup. 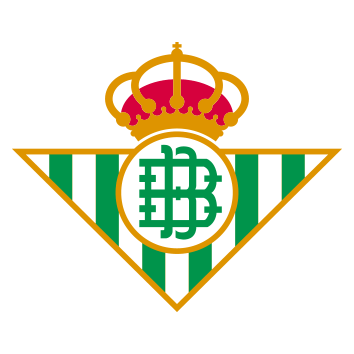 On his Betis signing Innui stated that he was: "Very happy to sign for Betis, I like the style of football they play here".